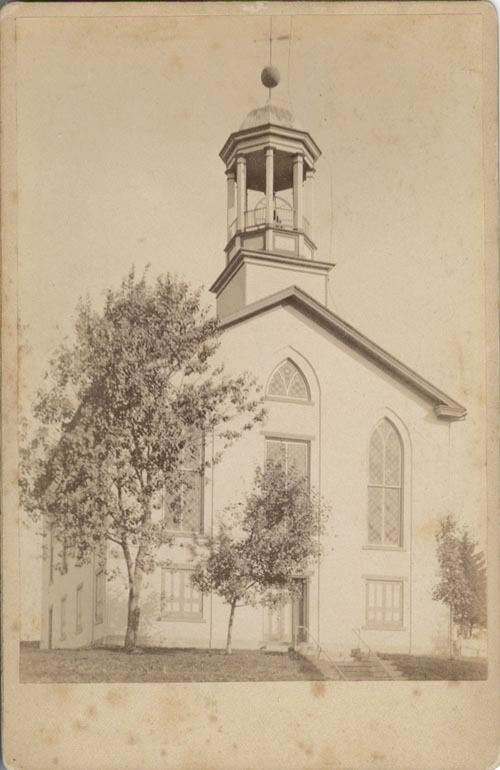 Handwritten on back: Reformed Church, Loysville, Pa where all the Ed Bruier family attended. Perry Co.
Are you looking for BRUIER ancestors? If so, we suggest posting a query to our Community Message Board to get assistance from other researchers.